The National Hispanic Institute’s Young Leaders Conference is an intellectual experience for college-bound high school freshmen. Using debate as its primary tool, the program creates an atmosphere where you create ideas and then learn to persuade others to buy into them. It's an opportunity that allows you to free your mind. 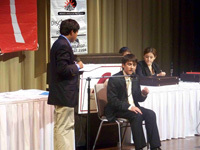 Every year, over 80 of the top freshmen from Hidalgo and Starr come together to compete as a team at the Texas Great Debate at Austin College in Sherman, Texas, the Texas Ambassador Great Debate at Trinity University in San Antonio, Texas, and the Southwest Great Debate at Adams College in Alamosa, Colorado. You compete in one of four events: Mock Trial, Cross Examination Debate, Oratory and Extemporaneous Speaking. Best of all, you get away from home and live on a college campus for four days. The RGVYLC consists of some of the best and brightest high school freshmen from throughout Hidalgo and Starr counties. The entire program, from training to judging, is run by youth for youth. "I met some of the most amazing and fun people," says a 2006 RGVYLC participant from Nikki Rowe High School. " I have made some of the best friends of my life. Anywhere in the Valley or in Texas, you know you have friends you can chill and hang out with. You become known." Click here to see the slideshow of 2007, and what it was like to go through this program.  It’s getting more and more competitive to get into top colleges. In addition to your academic records, colleges review your out-of-school activities to see if you are the type of student they want. NHI programs like the YLC give you an edge. You also get access to the College Register, a partnership between NHI and 80 prestigious universities and colleges that includes Brown, Yale, Loyola, MIT, Stanford, Trinity, St. Mary's, Baylor, Amherst, Cal Tech, George Washington, Texas A&M and the University of Texas. College Register schools take a special interest in participants. Some set aside scholarships for NHIers. "NHI gave me the edge and connections I needed to get into my college of choice," says Eric Fantich, a 2000 RGVYLCer who recently graduated from Brown University. 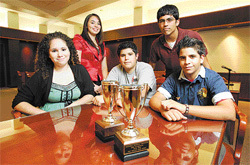 Click here to download a printable 2011 RGVYLC Application Packet in Adobe Acrobat format.